A Huge thank you to Leah Good for putting this together! Coupon Code: [SB14CP31 -- 25%] for both books. 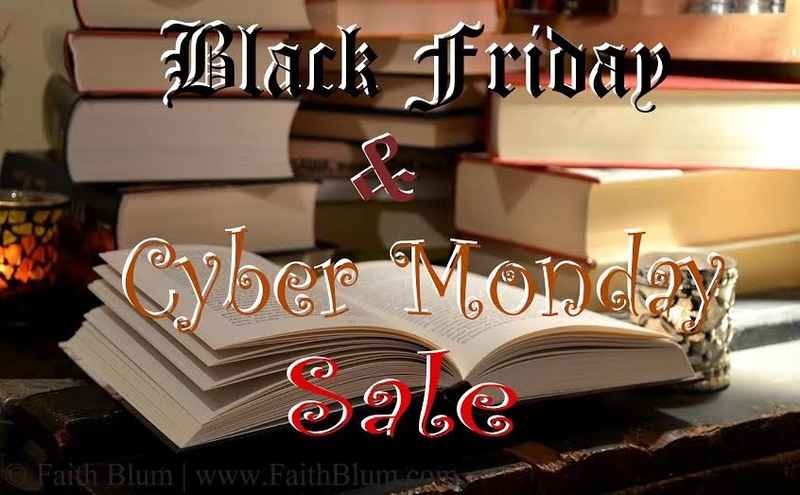 Also for Sarah Brown add Cyber Monday links after Black Friday links.